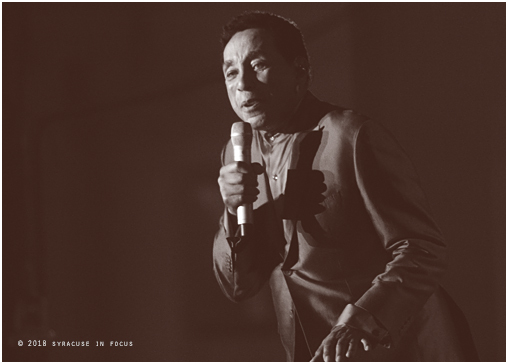 Singer/songwriter Smokey Robinson will be one of the speakers for the homegoing celebration of Aretha Franklin on Friday. He performed for a crowd of over 17,000 at the New York State Fair on Monday. 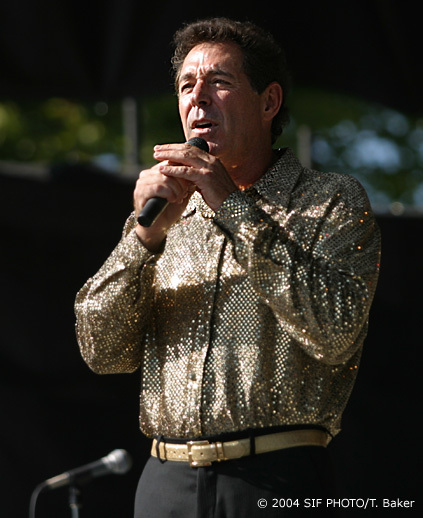 Barry Williams, aka Greg Brady, wore sequin at the New York State Fair for a Disco Extravaganza in 2004. Cuba Gooding, Sr. performed at the NYS Fair about a decade ago. The actor/singer passed away this week. 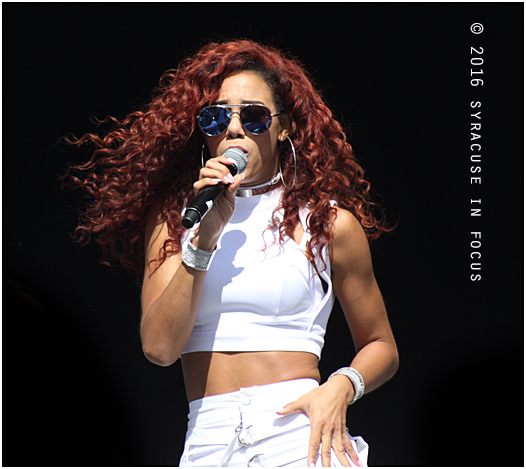 Natalie La Rose, the Amsterdam-born singer and member of the Flo Rida Camp, breezed through her set on a picture-perfect Syracuse September Day. The Chevy Court line up and bookings continue to be the epitome of creativity. 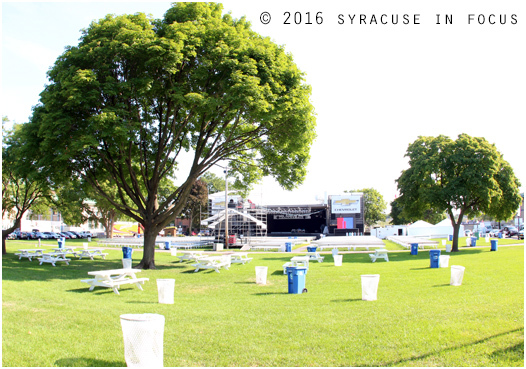 It was announced today that Ithaca-based X Ambassadors will play the NYS Fair on Sept 3. 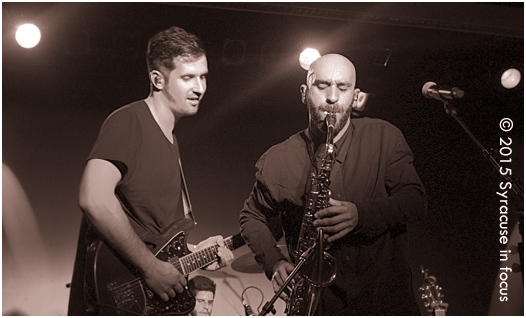 The band, including lead man Sam Harris (right) performed last year at Syracuse University. The group will play the Delaware State Fair next month. 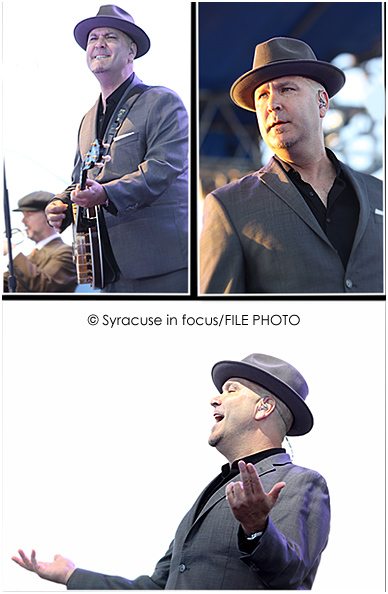 Scotty Morris (above) and his dapper band mates, better known as Big Bad Voodoo Daddy, will appear at the NYS Fair this summer. The show will be Aug. 25 at Chevy Court. Voodoo Daddy appeared at Jazz Fest in 2014. 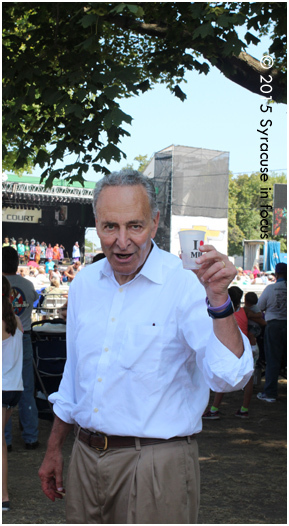 Sen. Charles Schumer (D-N.Y.) chugged some milk and made a brief pit stop in Chevy Court on his way to see the sand sculpture in the Center of Progress Building this afternoon. 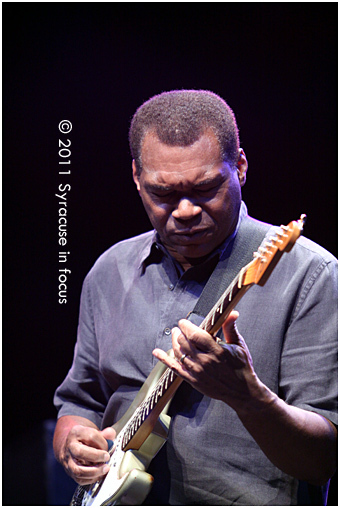 Robert Randolph played the NYS Fair in 2010. 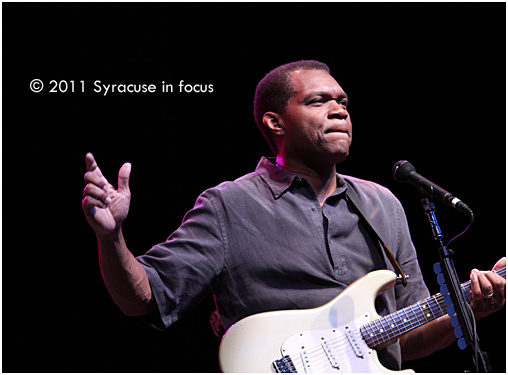 He will return to Syracuse to play the NYS Rhythm and Blues Festival this weekend.